Sun or UV light can damage our skin. This lead to formation of ugly brown or dark spots on our skin, especially at area exposed to sun. 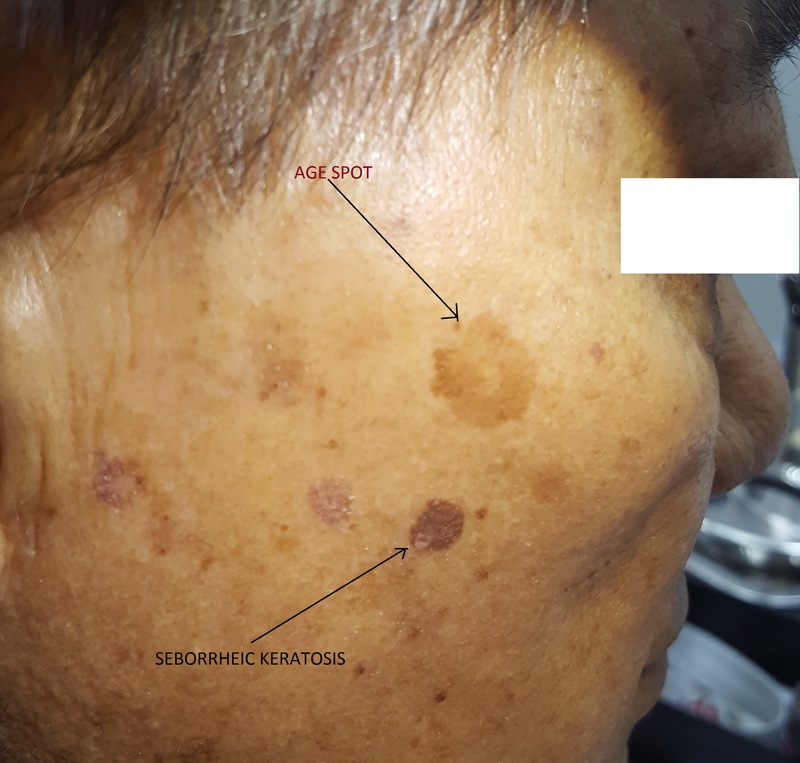 These spots commonly found on our face. These spots can be easily removed with laser or with our Plexr. Sun protection are very important. For an appointment with our doctors, please call 0192220623.